The Devils Hole pupfish is iridescent blue, about an inch long and one of the world’s rarest fishes. It has a one-year lifespan and is only found in one small body of water in the Mojave Desert. The Devils Hole pupfish lives in the 93-degree water of its namesake pool, considered an extreme environment for fish to survive. It mostly lives in the top 80 feet of the pool, though the entire aquifer is over 400 feet deep. The habitat of the Devils Hole pupfish is one of the smallest natural ranges known for any vertebrate, found only in one small body of water. Agricultural wells and urban development have removed significant amounts of groundwater in the region, reducing the water level of Devils Hole. A 1976 Supreme Court decision forced companies to curtail groundwater pumping to protect this fish, but water drawdown in the region is still a serious concern, and the population continues to fluctuate. Given its isolated location, the pupfish can’t move to new habitat if threats continue. 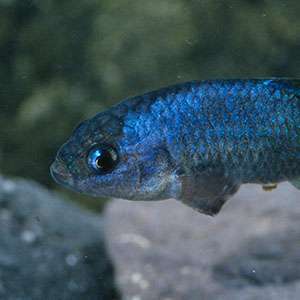 To allow the Devils Hole pupfish to recover, the Fish and Wildlife Service has attempted to limit negative impacts on their habitat. This includes removing and preventing invasive species, decreasing the removal of water for other uses, and limiting activities such as off-road vehicle use. 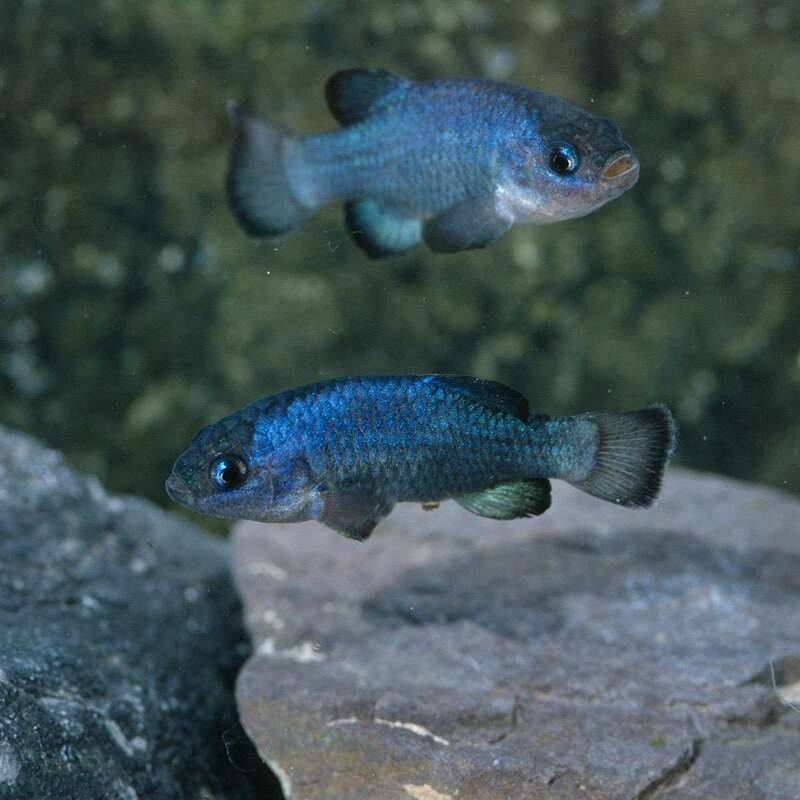 While early attempts to establish additional populations of pupfish were unsuccessful, more recent efforts have had some success. Despite these efforts, a population count in 2018 found the lowest number of fish in the last three years.